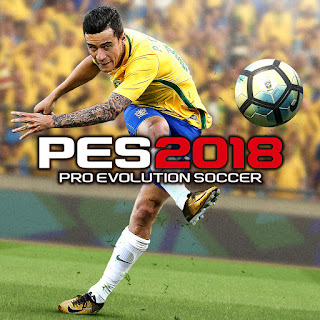 PES 2018 XBOX 360 Terminator Patch is new patch for Pro Evolution Soccer 2018 XBOX 360. The patch also Include Datapack 4.0 and also Title Update 4. - Corrected names for all competition & clubs. - Added new faces, boots, graphic menu. I can see stadiums and everything else, but the EDIT file does not load. Instead a message pops up saying saving data is corrupted. I have tried several times, with several patches, but in vain. Would you have any idea how to make it work?